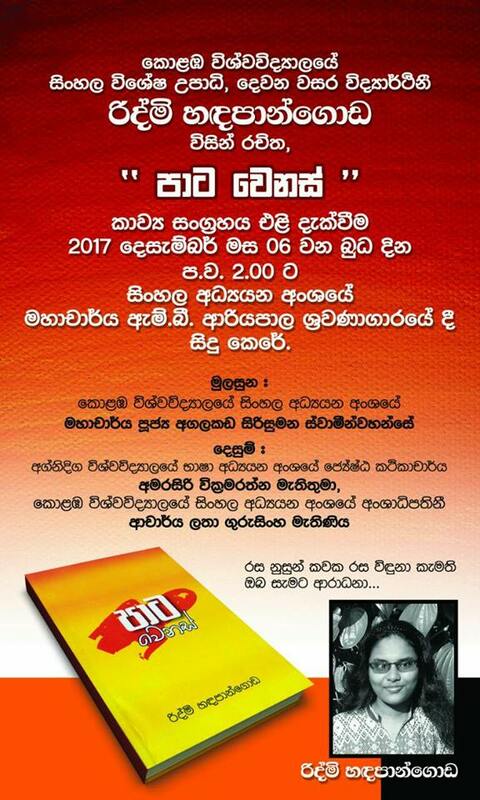 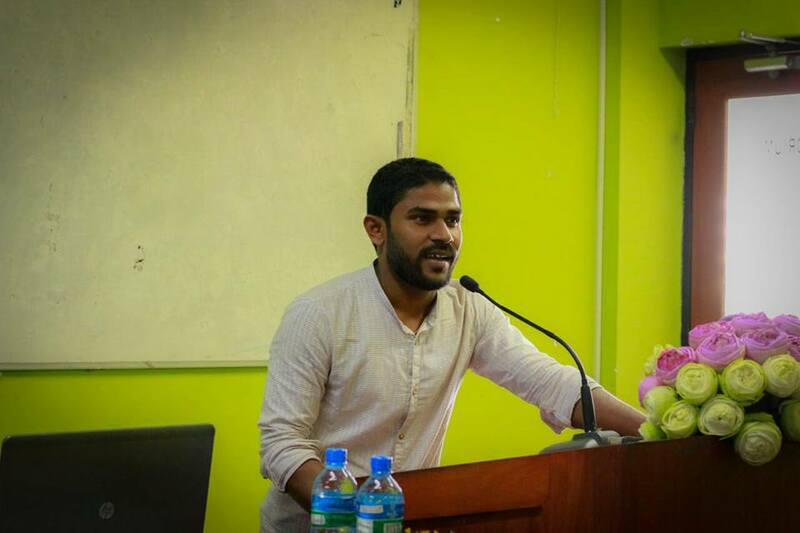 Book Launch by an undergraduate (පාට වෙනස්) - 06th Dec.
Book Launch by an undergraduate (පාට වෙනස්) – 06th Dec.
‘Pata Wenas‘ (පාට වෙනස්) a book written by Ms. Ridmi Handapangoda, a second year Undergraduate of the Department of Sinhala, was launched on 6th December 2017 at 2.00 pm in the M.B. 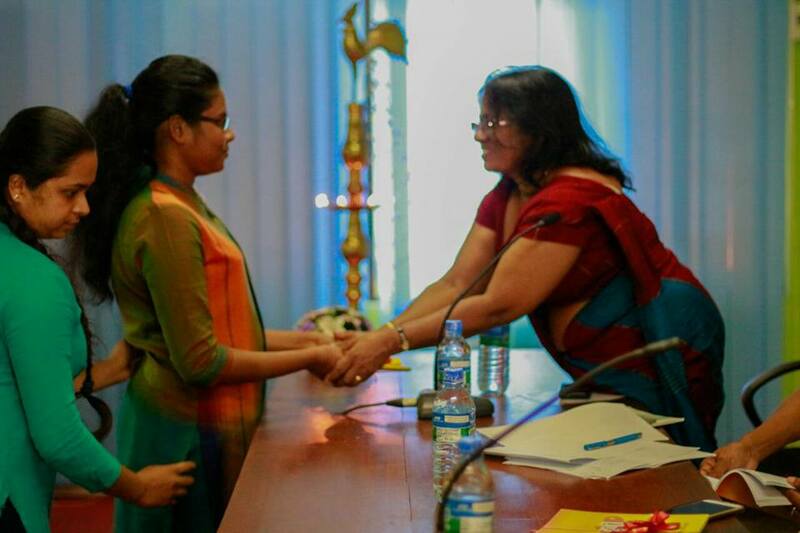 Ariyapala Auditorium, Department of Sinhala, University of Colombo. 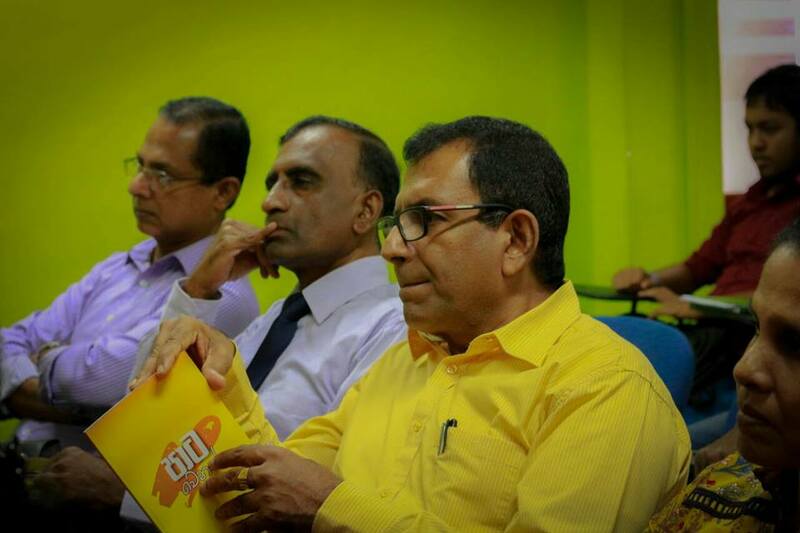 The event was chaired by Professor Rev. 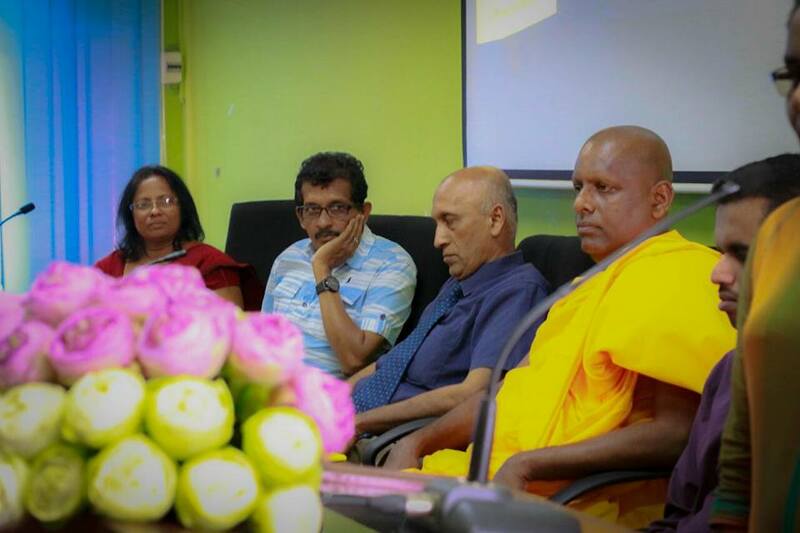 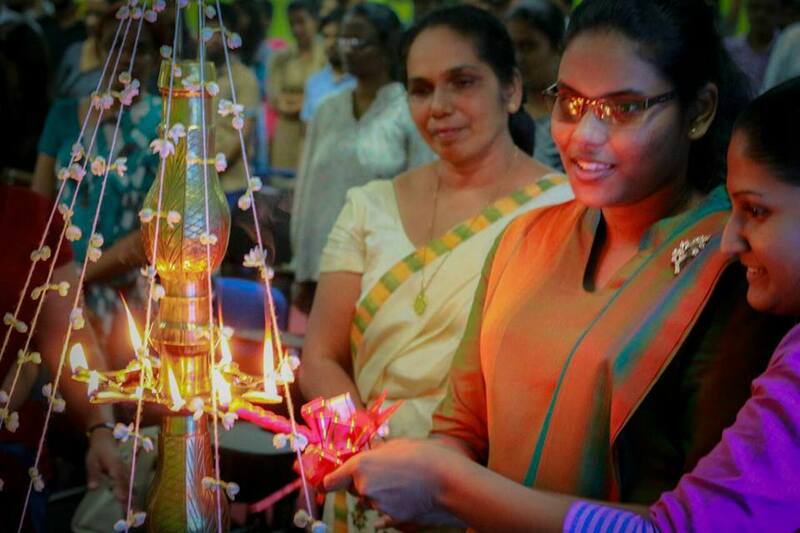 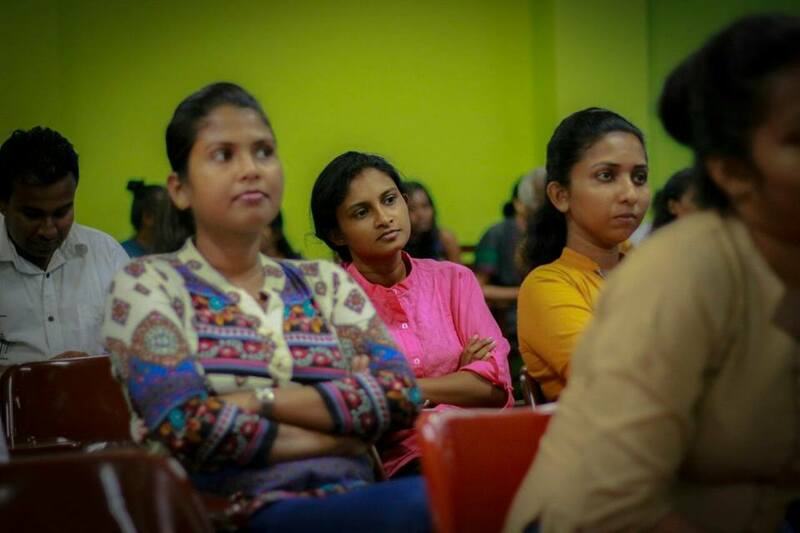 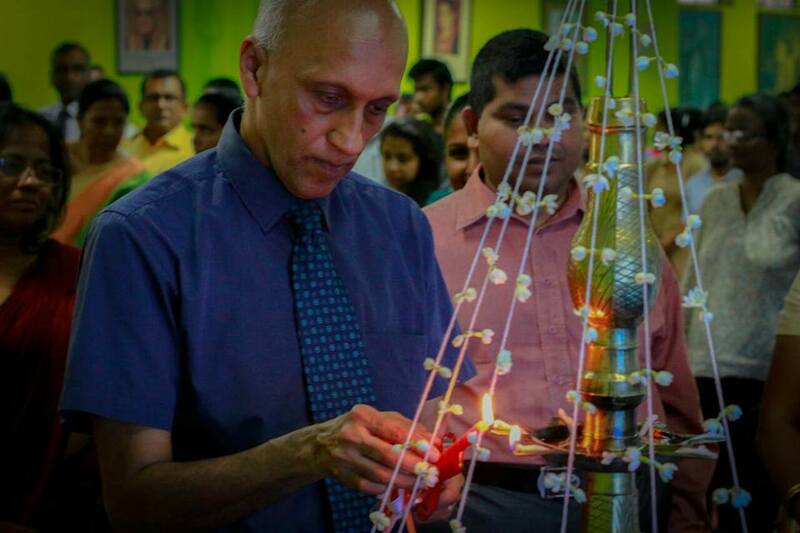 Agalakada Sirisumana Thero and special addresses were delivered by Dr. Latha Gurusinghe, Head – Department of Sinhala and Senior Lecturer Amarasiri Wickramarathne. 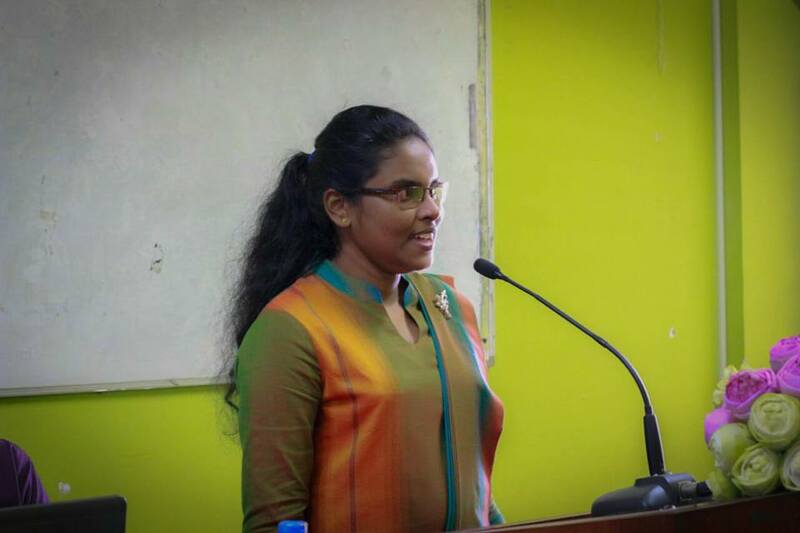 Annual Research Symposium - Faculty of Arts - 21st & 22nd Nov.
4th Annual Research Symposium - Department of Demography - 15th Dec.